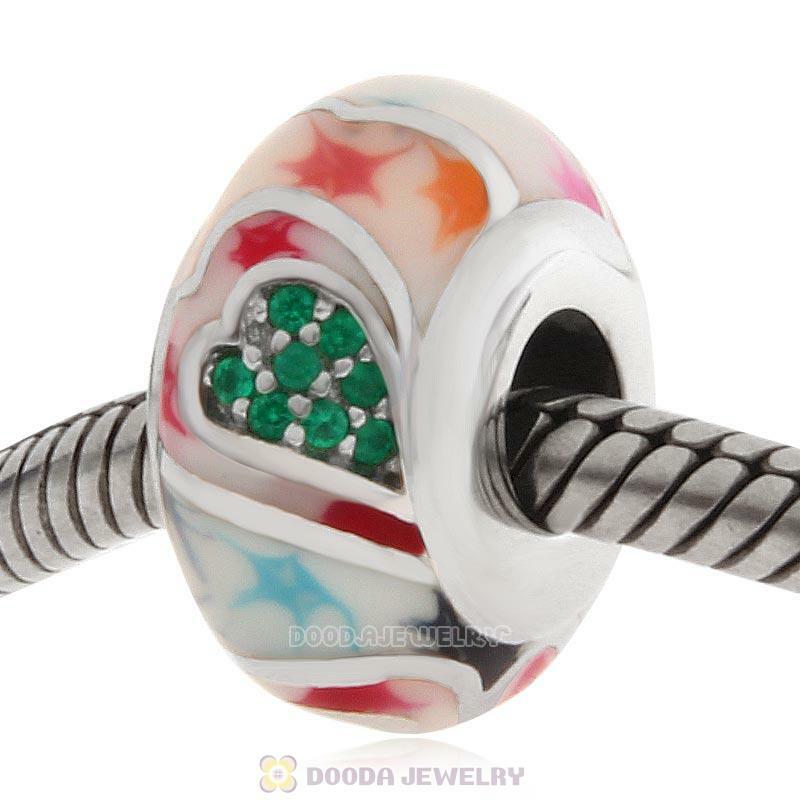 Love Charm with colorful enamel, elegant and adorable. Engraved inlaid green CZ make charm more dazzling.Match it with your European style bracelet Bangle. 1.Feature: Each Sterling Silver love stone charm bead is made by high skilled worker,Perfect processing, fit perfect oneuropean style bracelets or necklaces. 1. 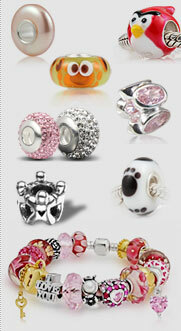 Hadbetter wear silver jewelry,because the body can produce naturallymoist oilsheen. 2. 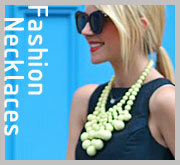 Do notwear silver jewelry while wearing other precious metals, to avoidcollisiondeformation orabrasion. 3. To keepsilver dry, avoidcontact with water vapor and chemicals; Notavailable when thecotton swab ortissue paper surface, clear water and dirt,would be placed in asealed bag orbox to avoid contact with air.